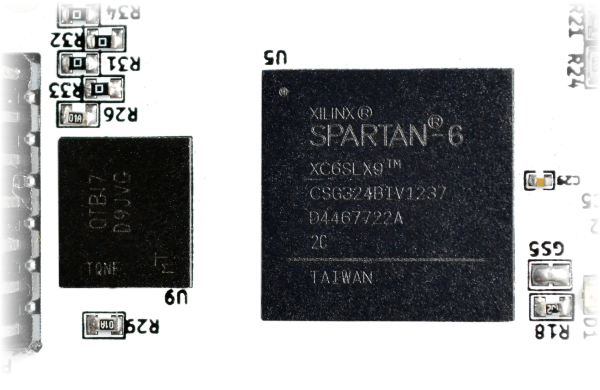 FPGA vs ASIC: Differences between them and which one to use? Rohit at Technology Realm recently did a cool job of interfacing the Xilinx CPLD Breakout Board with a 16×2 LCD module. 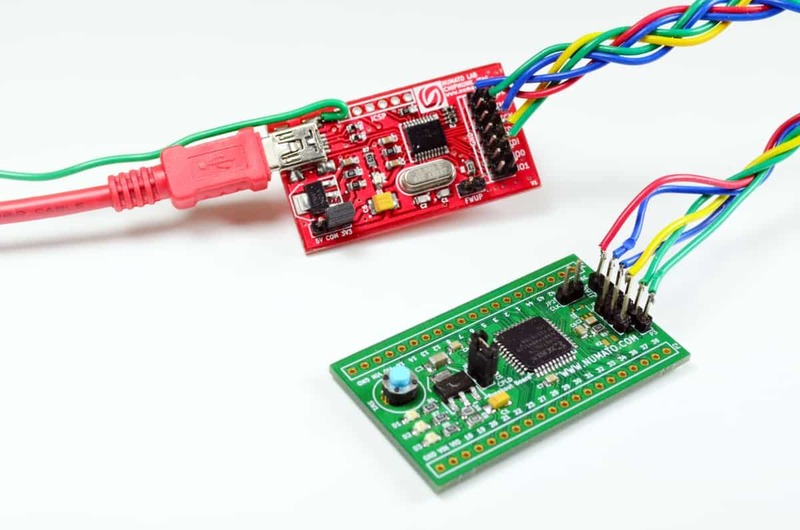 He used Chipmunk JTAG to download bitfile on to the CPLD. Thanks Rohit for sharing this excellent blog post. Read the complete blog post at his blog “Technology Realm“.